If you liked this show, you should follow Carla L Rueckert. 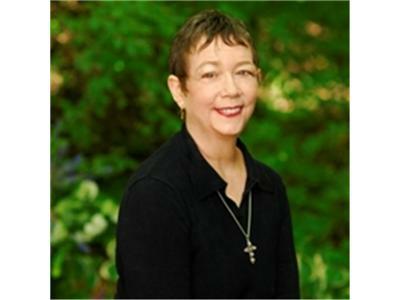 Carla L. Rueckert, author, mystic, seeker, and primary channel for L/L Research, is interviewed by Monica Leal, head moderator of the Bring4th forums. (1)Access BlogTalkRadio's chat room on the show page www.blogtalkradio.com/llresearch. (2) Call (646) 595-2294 to listen to the show on your phone. To ask a question live on-air, press "1" on the keypad when prompted. This will place you into a queue. (3) Go to the Bring4th forums at http://www.bring4th.org/forums/, click on the "Q&A with Carla Rueckert" sub-forum, and post to the "Submitting Questions". (4) Send Monica Leal an email at magickalmoons@gmail.com. If possible, Carla requests that the question be about what spiritual principles to use in thinking about any given subject. However, Carla will not turn a question away simply because it is not “spiritual”. In general, Carla's responses will be spiritually oriented in nature, often utilizing information taken from the channeled material she has produced for L/L Research over the last 35+ years.